available exclusively to Sissyprint followers! Just stop by, become a follower, and leave your email address in the comments to the sissies know where to send your kit! What a great way to get organized for the new year! Happy holidays! Have a roadtrip coming up with your significant other? Or, maybe you just want to do something other than catch some Z's after the kids go to bed? Socially reconnect with your sweetie with these FREE conversation tags. There are 60 in all, sure to start some chatter. we are hosting a giveaway for our very own Play Space Collection. 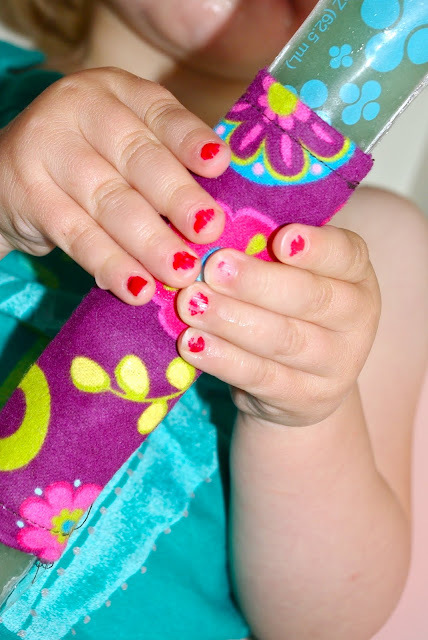 After a busy day at school, every kid deserves a cheery place to let loose! Check it out and enter! Snag up these little goodies for yourself or your busy student! Visit Sissyprint to get some of your own! There are six options to choose from, available today in celebration of Back to School Week! 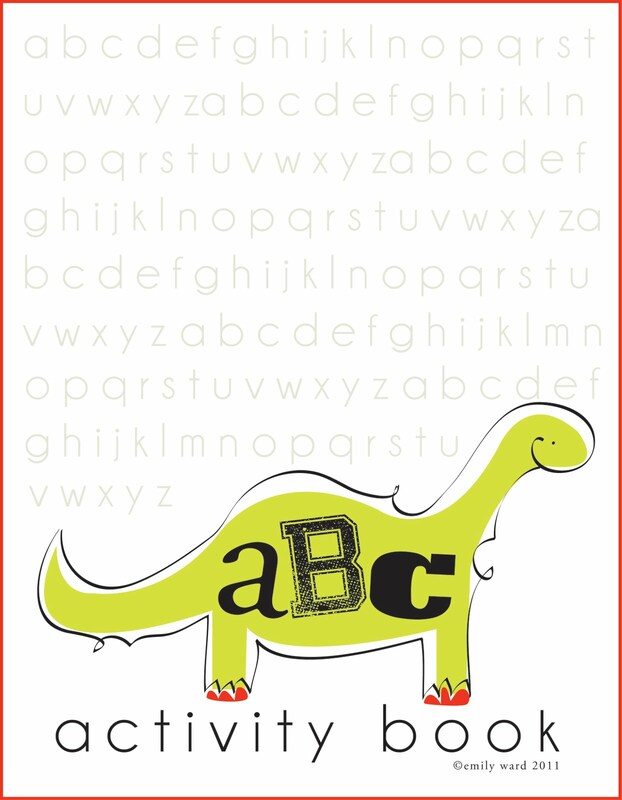 Back to School week continues over at Sissyprint, my free printables blog. 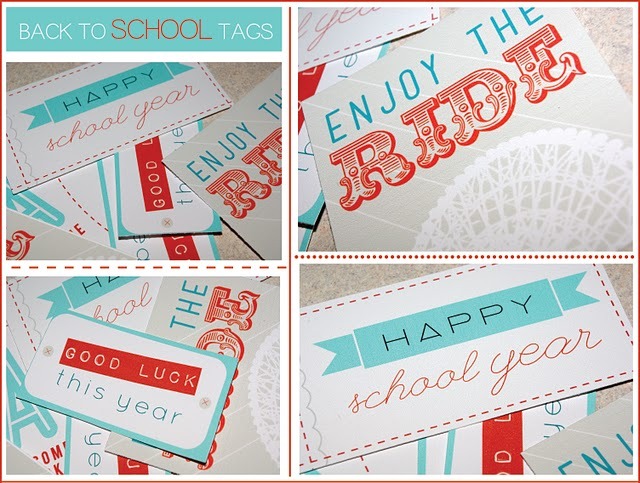 Today, you can snag some back to school gift tags. and adorn them with these cheery greetings! I know, I know... I've been absent, and it might be that way forever. I've been dedicating most of my creative energy at my new blog, Sissyprint. You guys know where my heart really is... designing. But, if Back To School fever has hit your house, you must check check out Sissy. 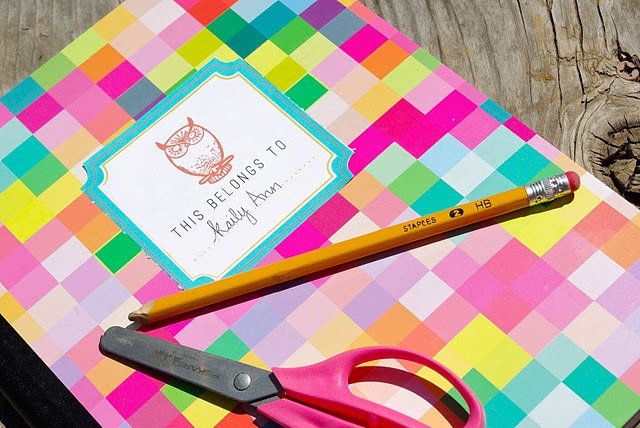 There are back-to-school oriented printables every single day of the week this week. 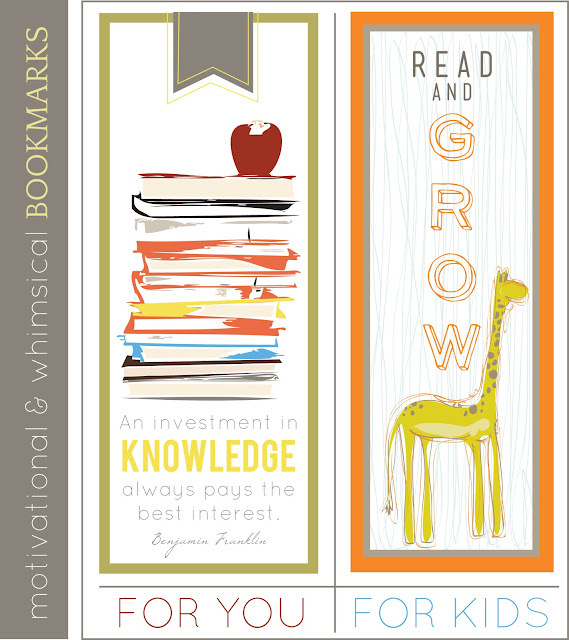 Today, we featured bookmarks and tomorrow back to school gift tags. And, if you know me, you KNOW everything's gonna be free. Happy end of summer everyone. I hope it was a good one. My husband's 30th birthday is just a month away. Right around this time, I begin planning his annual birthday cake alternative. I call it the "soda pop cake." He is not a sweets fan. No cake, rarely ice cream, and certainly no frosting. He borderline hates the stuff. So, four years ago I came up with this alternative and the idea stuck. Just get a plethora of glass-bottle sodas such as Virgil's or Izze. Arrange tightly into a basket or box and decorate with sparkly, festive goodness. I use the tall "candle-lit dinner" kind of candles so he at least has something to blow out after we sing. He loves it and everyone enjoys taking a sip of the specialty sodas. My new design blog, Sissyprint, has just opened the Sissy Shoppe on Etsy. 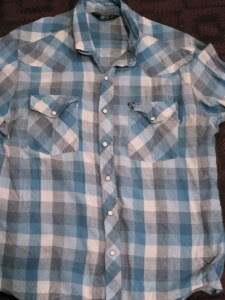 We are JUST starting, so more items will be making their debut. Currently listed is the Play Space Collection! I can't wait to hang these goodies in my children's room. And, there will be a giveaway this weekend at Sissyprint. So stop by and enter! Doesn't the sunshine just make you happy?! Free popsicle cozy pattern and gift tag! My popsicle cozy pattern and gift tag are available today at Sissyprint. I think popsicles are a huge part of summer nostalgia. with a rubber band around the ice pop to keep his little fingers from getting cold. 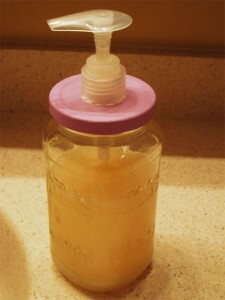 Two kids later and a little experience has helped me make the perfect popsicle cozy. Believe me, there have been several designs that have been modified and simplified. There have been pocket cozies, wrap-around cozies, but the sleeve-style cozy is the way to go. 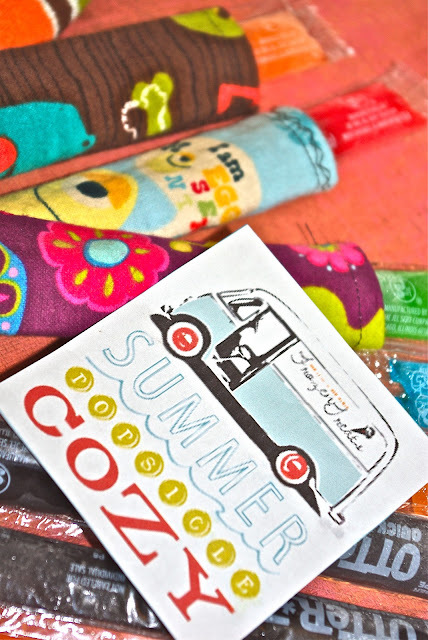 What kid wouldn't love getting a cozied ice pop, topped off with a coordinating gift tag! Go here to download this graphic! founded by a family of sisterly designers... and me! 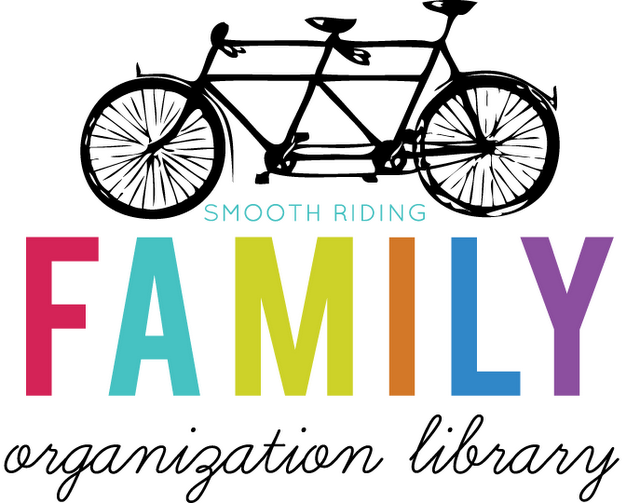 There you can expect to find free printables, designs for purchase, or print media for hire. We have an affinity for color, typography, and all things graphic. 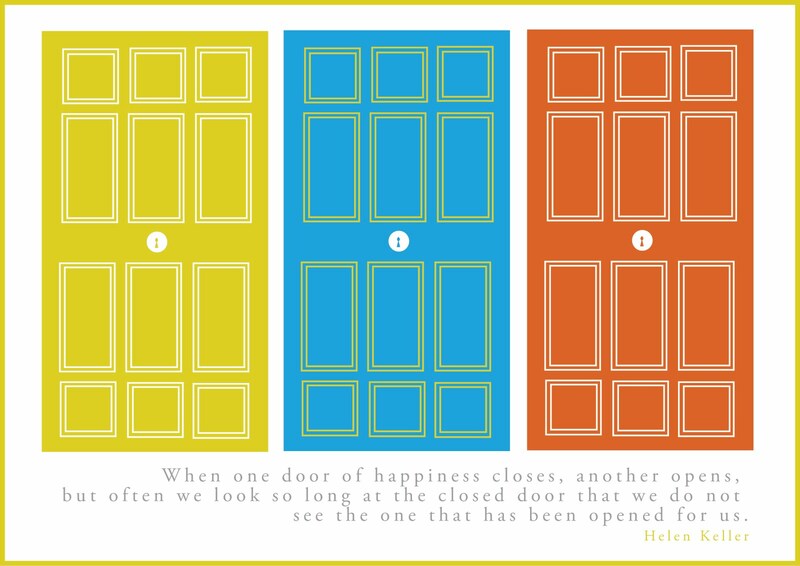 Kick off each Monday with a free quotable graphic to help push you along through the week. Celebrate the weekend with us by enjoying Freebie Friday with a variety of free printables. and just about anything else we're designing for fun or for purchase. The first item up for grabs? Here's a sneak peak... photos and more info to come next week! 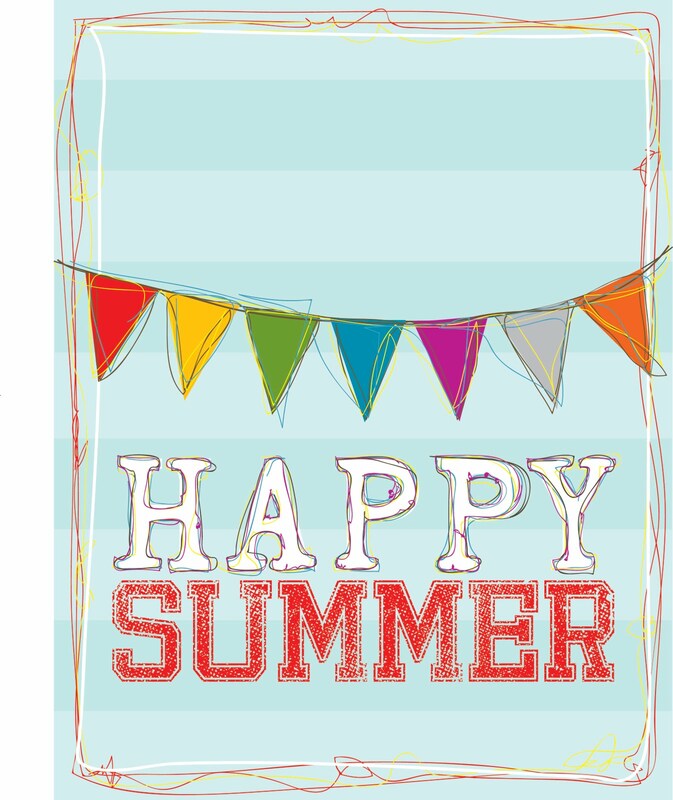 Happy Summer and visit Sissyprint! My mom always had cross stitch samplers that she'd change out throughout the year. Why not do the same with a little graphic wall art? Find a frame you love and just switch out the graphic periodically as season and holidays change. Click here to download a high quality pdf of this graphic. Don't forget to visit Jordan at Blueprint Crafts for the "New to You" series today! I wish I knew how to make my camera take bright photos. Any tips anyone? This is my workspace and ALL of it (with the exception of my computer) was purchased on a budget. A very TIGHT budget. But, especially as a freelance designer, I spend a lot of time at this little place. So, it has to be a place I enjoy being. I got this lamp off clearance for $8, the squirrel for $5, and the vintage alarm clock for $2. I honestly think my husband thought I'd gone too far when I brought Howard home. But, he keeps me company. A vintage suitcase purchased for a few dollars at an estate sale a few years ago. I'm still searching for one a little flatter. But, I'm keeping this one around in the meantime. My second favorite, a mustard yellow office chair, totally vintage and absolutely free. A flag garland made from burlap and leftover fabric scraps from my grain sack pillows. This craigslist find is my favorite piece of furniture I own. It was a bit of a splurge for me at $200. But, it was already finished, is solid wood, and was custom-built for the previous owner. I've been searching for some antique, mustard yellow knobs, but have yet to fall in love. But, this is a refuge I don't mind working in. Not so long ago, I was behind a local goodwill store, dropping off some bags from a de-cluttering spree. Propped up against the side of the building were a few old windows, recently dropped off, no doubt. I asked the man collecting donations if I could purchase the lot of them, on the spot. There are so many vinyl on glass calendars out there. So, I realize this is no novel idea. But, an old window adds a new flare, I think. And there were already holes drilled into the wood, so stringing through some wire and ribbon for hanging was a breeze. No painting or distressing necessary. It was roughed up to perfection, as is. New to me and pretty much free. Life is good. I don't know about you guys, but I'm itchin' to start organizing mi casa. I think it's a side effect of Spring. A hanging plastic bag dispenser!